Listen weekly to “Your Money Matters,” where we discuss issues that affect your retirement planning and how you can build a plan to reduce risk, create income and grow your hard-earned savings. Christy is focused on helping clients work toward their retirement dreams through a well-thought-out strategy for retirement income. 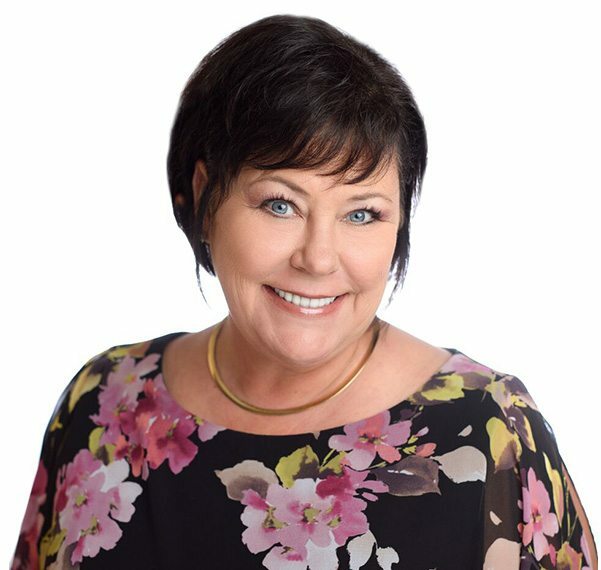 Since Christy opened the doors of The Presley Group in 2006, she has helped hundreds of retirees and transitioning boomers prepare for their financial independence. Talk to one of our knowledgeable financial professionals during a complimentary consultation. We will be happy to discuss your financial situation and retirement goals to find a suitable choice for you and your financial strategy.